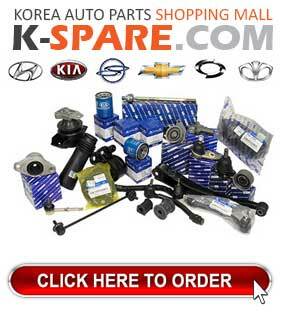 ITEM: Body Kit Aeroparts Full Set for 2010-2013 Hyundai Avante MD / Elantra MD MANUFACTURER&nb.. 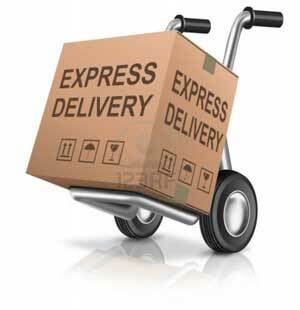 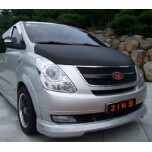 ITEM: Body Kit Aeroparts Full Set for 2007-2012 Hyundai Grand Starex / H1 MANUFACTURER : ZIN .. 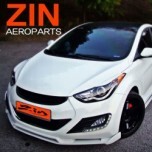 ITEM: Body Kit Aeroparts Full Set for 2011~2013 Hyundai New Accent MANUFACTURER : ZIN ORIGIN&.. 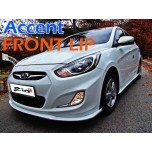 ITEM: MODERATO Body Kit Front Lip for 2011-2015 Hyundai New Accent / Verna MANUFACTURER :.. 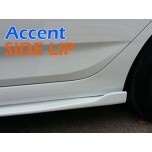 ITEM: Side Lip Set for 2010-2015 Hyundai New Accent / Verna MANUFACTURER : ZIN ORIGIN : .. 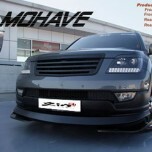 ITEM: Body Kit Aeroparts Full Set for 2008-2014 KIA Mohave / Borrego MANUFACTURER : ZIN ORIGI..